RMA is proud to supply the world renowned Nautronic scoreboard range across the South Pacific. 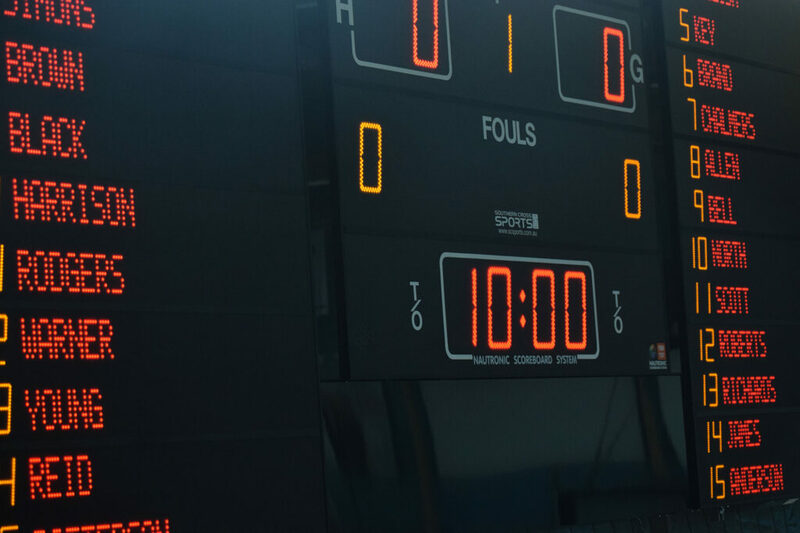 Nautronic are a FIBA certified Scoreboard manufacturer and are renowned around the world for their cutting edge technologies and high quality products. All Nautronic products are supplied with wireless connectivity and high impact cases (laboratory tested to DIN 18032-3) and many with the revolutionary Naucon 1000 colour touch screen controller for the most user friendly operation available today.